You’ve stressed for months to make sure everything would fall into place correctly, from the dress to the venue. Now it’s time to relax and enjoy your wedding day. There are several ways that you can do this, but it’s important to realize you can’t do it all! Here are some tips for making sure your wedding day is a stress free one. Rather than trying to worry about providing a buffet-style dinner or (heaven forbid) serving your guests yourself, go ahead and cater it. 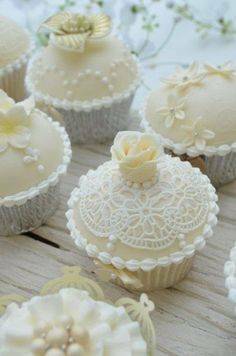 Whether you’re serving a fancy meal or just delicious desserts, Cupcakes from The Little Cupcake Company allow you to sit down and enjoy the meal as well rather than worrying about getting everyone fed. 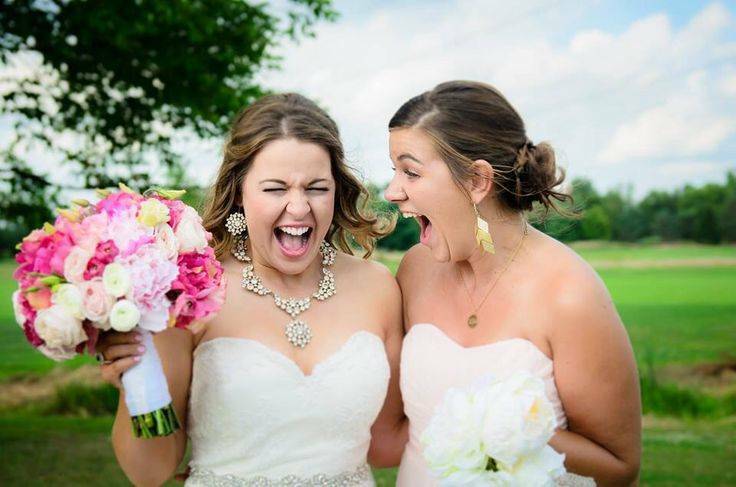 Your maid of honor will be like a lifeline on the day of your wedding. She can handle things that you would normally have to handle, from helping the guests get seated to tracking down the lost garter. This is why it’s so important to choose a great maid of honor who is up to the task. 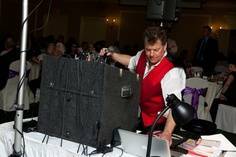 Whether it’s the venue or the DJ, you should double check with them to make sure everything is in place for your big day. It’s suggested that you contact them a few weeks after booking them, just to make sure everything is set in motion and then again a few days before the wedding to confirm. Every bride needs a great emergency kit packed with supplies that might be needed during the big day. This might include things like super glue, a needle and thread, protein bars for quick energy, first aid supplies, etc. 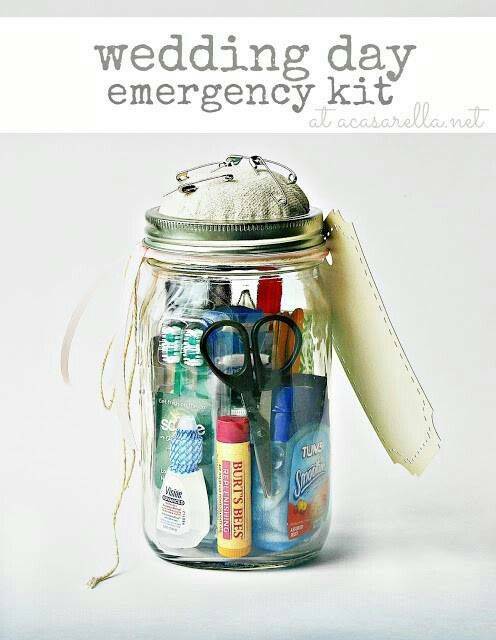 This emergency kit could really end up saving the day and will certainly help lower your stress levels. Keeping these tips in mind will help you enjoy your special day rather than worrying every second of it!